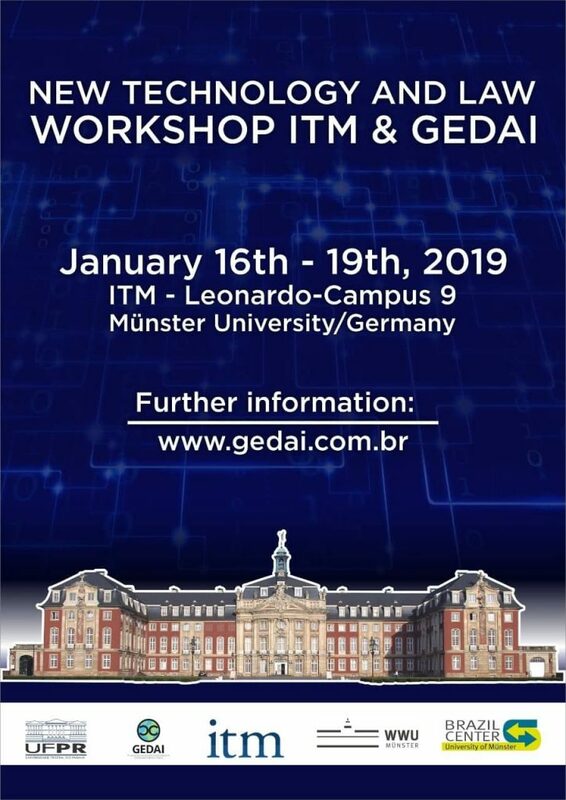 The Institute for Information, Telecommunication and Media Law (ITM) from the Universität Münster (Germany) and the Study Group on Copyright and Industrial Rights (GEDAI) from the Federal University of Paraná (Brazil) are holding the WORKSHOP ITM & GEDAI between the 16th and the 19th of January, 2019. 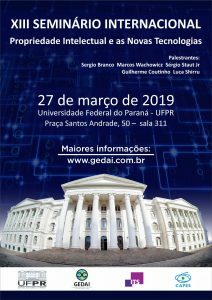 The event will count on the presence of researchers from both groups discussing the topic “New technologies and law – challenges to the current regularory models”. 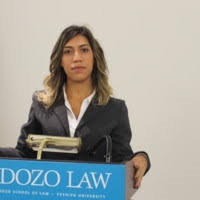 In the context of rapid and growing development of new information and communication technologies, society and the digital economy present increasingly new and more complex challenges to the current legal, and regulatory models in general. Such challenges are dominant in the developed societies of western countries and defy old paradigms that still insist on dominating in times of transformation and paradigmatic transition, thus making the protection of the most varied human and fundamental rights vulnerable. Challenges and innovations are brought to the attention of international organizations such as the Organization for Economic Co-operation and Development (OECD), the World Economic Forum, the United Nations, as well as trade blocks such as the European Union, who have sought to follow the transformation of this new paradigm and propose alternatives to deal with the new framework. The society and the digital economy, based on data, algorithms and codes (both open and closed) place intellectual property as an issue that will permeate the various areas of study, relating in different ways with different types of rights. Within this context, the Workshop was conceived as a democratic environment for the exchange of knowledge among the researchers of the study groups involved, presenting itself as a proposal to contribute to the debates related to the new model of society and economy. It ought to be a space that is open to new ideas and debates on the proposed themes, in which researchers can share and be presented to different lines of thought. examine the regulatory challenges in Digital Society and Economy in the face of algorithmic behavior. 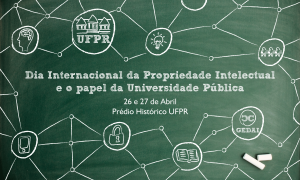 4.30pm – Thematic Workshop – NEW TECHNOLOGIES AND THE CONSTITUTIONAL PRINCIPLES: Consumer Rights, Data Protection, Privacy Rights and Right to Oblivion. Thematic workshops are spaces for research project debates available to all ITM and GEDAI researchers, seeking to improve common research lines for future joint publications. 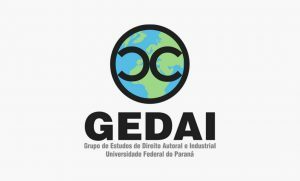 Thematic workshops are spaces for research project debates common to all ITM and GEDAI researchers, seeking to improve common research lines for future joint publications. The pieces of research presented in the WORKSHOP will be previously made available so that all participants are given the opportunity to contribute to the debate, thus aiming to improve each piece of research and to collect contributions for the publications in papers.